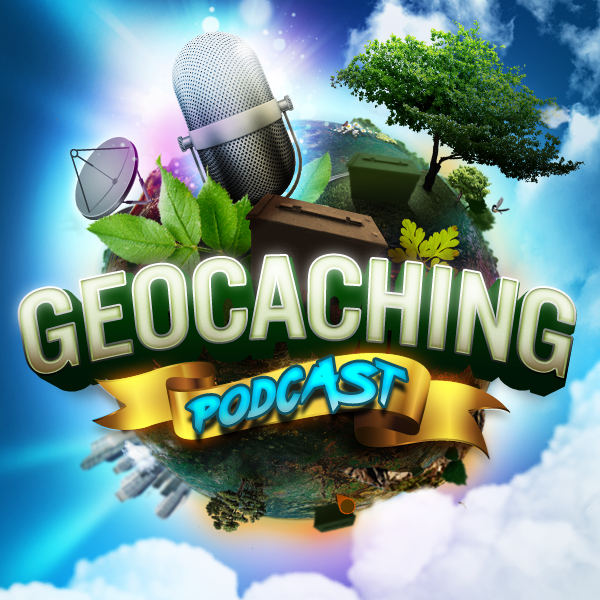 In tonight’s episode of the Geocaching Podcast: We discuss some really creative geocache ideas. Have some to share? Join us in our chat room. Be sure to check it out! Please share with other geocachers. The Geocaching International Film Festival (GIFF) returns for another year of epic geocaching moments captured on camera! Create and share your geocaching movie with thousands of people all over the world. If you’re a filmmaker, a geocacher, or something in between, GIFF is your moment to shine. Cast, film, edit, and share your geocaching masterpiece with us! Make sure to submit by August 1.